We all realize that positive change is essential for positive results. But, for positive change to become lasting change, it must positively affect the entire system. 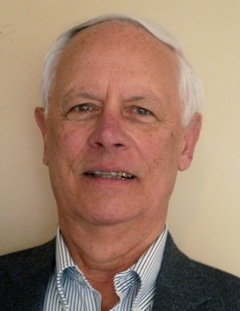 The catalyst to make that happen is known as “systemic change,”…. a change which both infects and affects the entire system. Thousands of good teachers everywhere and every day bring positive changes to their students. How can we help all teachers make similar positive changes happen for their learners? “As our many RE@LBlog readers know, RE@L is firmly committed to Systemic-Change. Systemic-Change brings a carefully devised plan to make learning reform work. 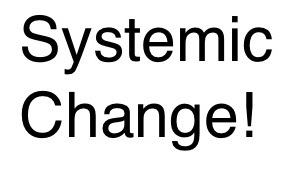 Here’s Wikipedia’s definition: “Systemic change refers to complete change in any system: for example, the whole national school system…. That’s precisely what RE@L, with its emerging STEM Investigations, is committed to make happen in K12 learning: Systemic-Change (Click on the graphic to the right for more information). We at RE@L are proud to announce a Systemic-Change plan and a roster of STEM-based “Investigations” software products to go with it. There’s more to come on RE@L and our new Systemic Changes. ← RE@L Commentary on RealTime Talent’s Deb Broberg Star-Tribune Article: “Here’s what Minnesota must do to fully staff a growing economy.” RE@L Knows!